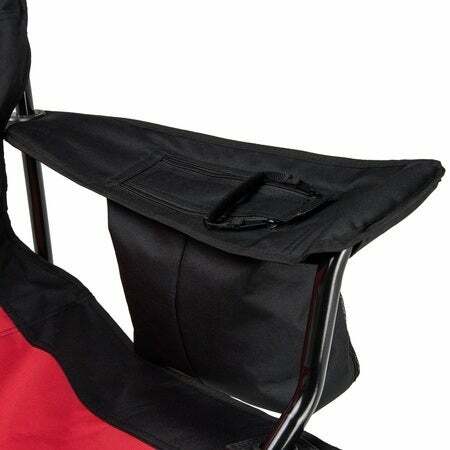 Ordered 2 Red/Black folding chairs during RTIC's 2018 Winter sale. Love these chairs. Sturdy, well made frame and materials. 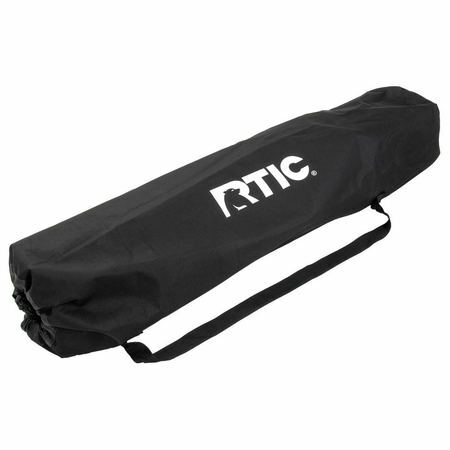 Will continue to purchase and support RTIC- great products all around. Very Pleased. These chair are very heavy duty and seem to be well made. Nice job RTIC! I just ordered 2 more.